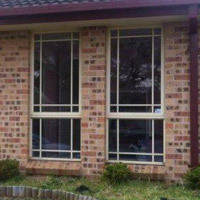 With over 20 years experience in home and office window tinting, Hypertint can professionally tint home and office windows in Abbotsbury . 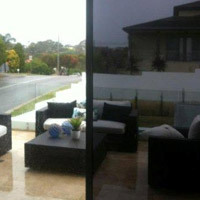 Choose from various shades of tint to suit your requirements and let us come to you in Abbotsbury with our reliable mobile service.We take pride in our home and office window tinting service and can guarantee you a professional window tinting job at a competitive price every time! 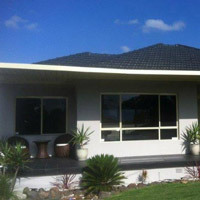 Call today for any of your Window Tinting needs in Abbotsbury on (02)9559-6996.